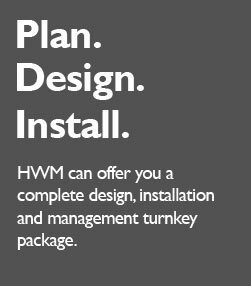 HWM Building Services Ltd is a mechanical and electrical design and installation company providing a broad range of high quality Mechanical & Electrical services solutions to the private and public sectors across a variety of commercial and industrial applications. We are passionate in providing an outstanding level of service and aim to be the best in our industry sector developing close working relationships with our clients, suppliers and team. Our experience is far reaching and extensive and includes an eclectic mix of all commercial and industrial sectors including Retail and leisure, healthcare, industrial, commercial, accommodation and education. We offer a complete design, installation and management turnkey package as well as design only and construction only. Our services include project management, design, procurement, installation, testing, commissioning and maintenance of Mechanical, Electrical and Public Health Engineering Services.